Just ask Paul Evans, the direct-to-consumer luxury men’s footwear brand that sells high-quality leather products at a fraction of department store markup prices. The brand’s meticulously-detailed, affordably-priced shoes and accessories have caught the attention of fashion-conscious millennials across the globe who are searching for top-notch product, minus the hefty price tag. Paul Evans has been flourishing ever since, selling internationally in over 80 countries to consumers looking to purchase affordable shoes without compromising on comfort or style. We sat down with Fript to hear his take on breaking into the luxury retail market, what the brand plans to do next, and his five tips for stepping up your own shoe game. 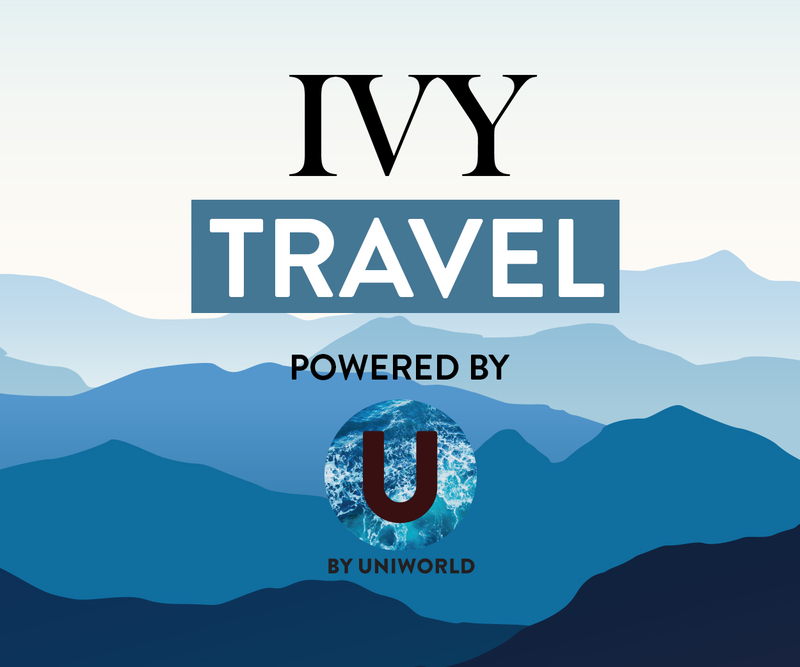 Paul Evans is an IVYcard partner. IVY members get $50 off the purchase of any shoes with the Paul Evans IVYcard perk. How would you define the Paul Evans line? 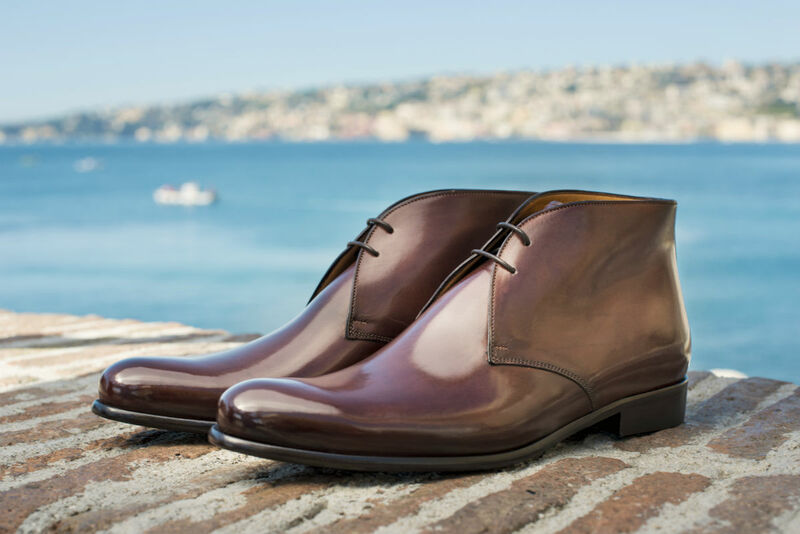 Paul Evans is a direct-to-consumer luxury men’s footwear brand. 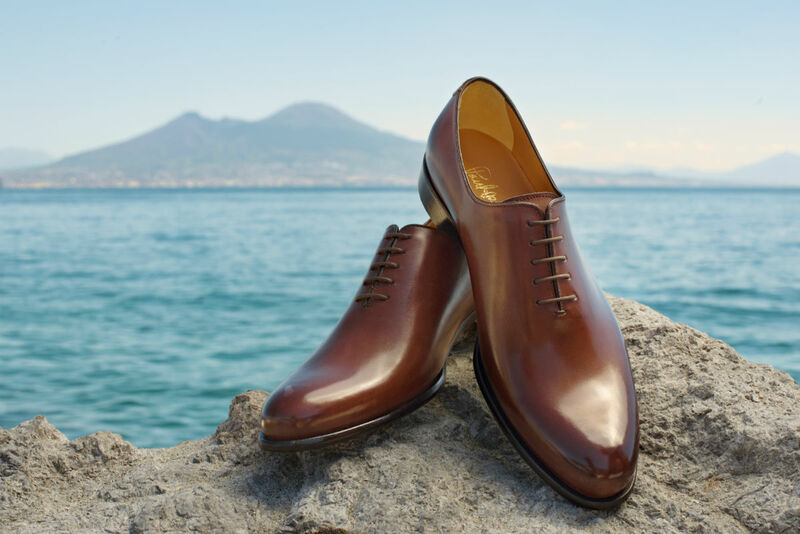 We produce handmade shoes in Naples, Italy and use the finest Italian calfskin. Our shoes are blake-stitched for exceptional comfort and support. How exactly do you bring premier Italian leather to American consumers at half the price? 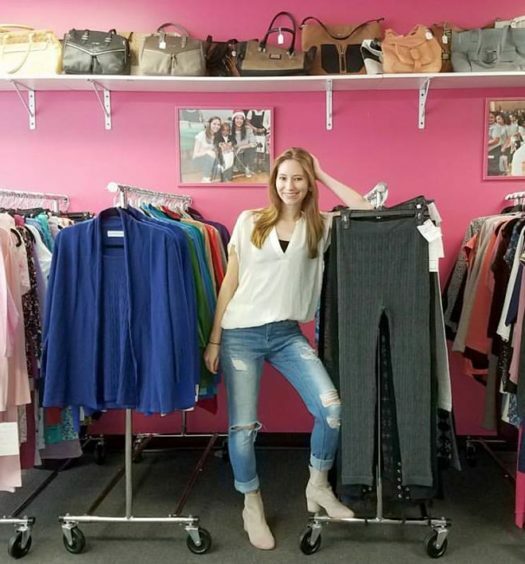 We sell directly to our customers and have therefore eliminated the traditional 2.5x markup that department stores and boutique retailers charge. By working directly with our factory in Naples, and selling to the end customer on PaulEvansNY.com or at our guide shop at 35 Christopher Street, we ensure customers are getting the highest-quality product at the lowest possible price. Amazing. How would you say Paul Evans differentiates itself from other competitors in the luxury shoe market? First and foremost, our product is second to none. 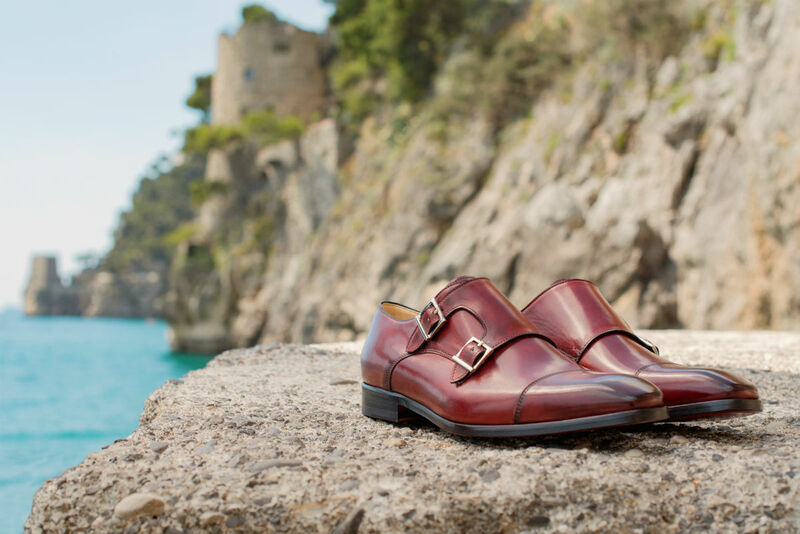 It’s made from the choicest selection of Italian calfskin leathers, produced by hand and then painted by hand as well for a truly stunning color that pops. Secondly, our brand and distribution model is geared towards millennial guys who don’t want to buy Allen Edmonds, let alone show their faces there. Our buying experience is totally difference and tailored towards my generation. How did you find the Napolitano factory? I toured Italy searching for the perfect factory. I sampled product extensively before deciding to work exclusively with my factory in Naples. We have an excellent, collaborative relationship and I’m lucky to have found such talented artisans. Your offerings aren’t limited just to shoes. Can you tell us about your other leather accessories? We sell matching leather belts, weekend bags, briefcases, and wallets. All of our leather goods are made using the same Italian calfskin leather and painted by hand. 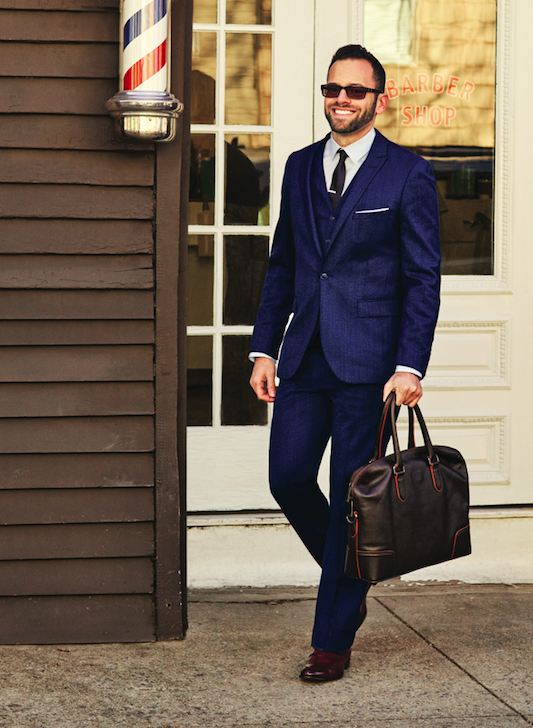 We’ve got guys covered for all the finishing touches no matter the outfit. Are there any upcoming products we should be on the lookout for? We’ll be stocking luxury sneakers for the first time in just a few weeks. We have various sneaker heights, including high, mid and low tops. The sneakers are all made from Italian calfskin leather and painted by hand, as well. We also have an ongoing giveaway — we partnered with a few different brands and are giving away tons of great product! Participants can enter at giveaway.PaulEvansNY.com. What do you aspire to do next with your brand? We want to continue serving our customers with the best footwear made in Italy. We’ve been working on a new line of shoes at a different price point that we’re particularly excited about. Stay tuned for more details on that. 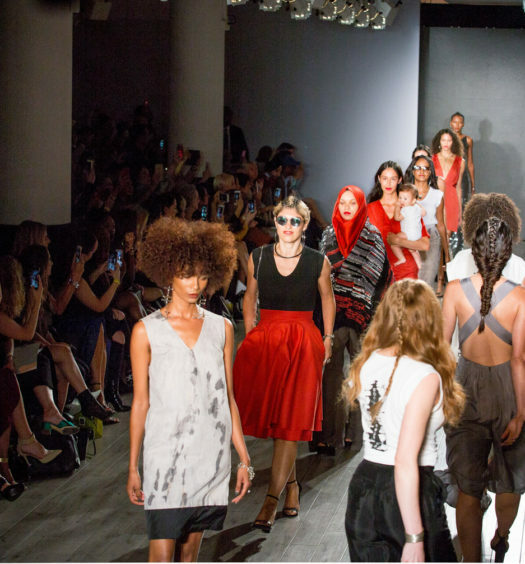 What are some of the big new trends in fashion you’re looking at? We think our guide shop model is particularly interesting. Our store at 35 Christopher Street serves as a point of sale but not point of distribution, meaning customers can purchase at the store but all orders are fulfilled from our warehouse and shipped to the customer. We’re able to save on space and reduce the number of people required to operate the store, which of course translates to more savings for our customers. Evan Fript, co-founder of Paul Evans. When visiting your website, consumers are met with a challenge: “It’s time to step up your shoe game.” What are five ways people new to luxury footwear can step up their shoe game? 1. Invest in high-quality footwear. They’ll last you a lifetime if you properly maintain them. 2. Clean and polish your shoes (or go to your local cobbler) for regular care. Leather is a skin and must be cleaned and moisturized for protection and longevity. 3. Include enough styles in your wardrobe for versatility. For example, a pair of oxfords, chukka boots, and a loafer means you’re covered no matter the occasion or season. 4, Match your shoes with your belt. It doesn’t need to be an exact match, but brown shoes require brown belts and black shoes require black belts. It’s as simple as that. 5. Change the soles annually (depending on wear) to increase the life of your shoes.